Got room for €10 parking credit? Keep your hands in your pockets, because the parking is on us! Your €10 credit can be used for parking at any of the 30 Q-Park locations across Ireland when you pre-book online. 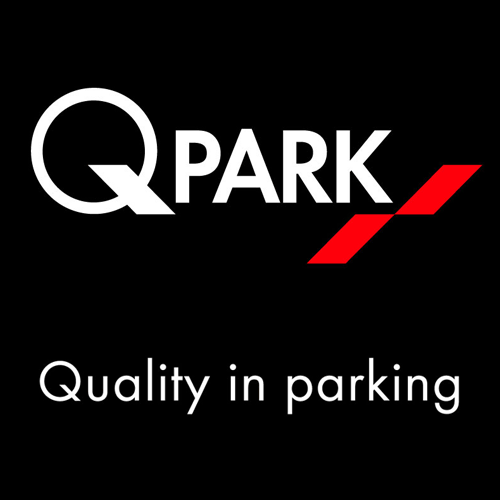 Click ‘Redeem’ and your €10 Parking Credit at Q-Park will be on its way to you by email within an hour. 1. This credit offer is valid until 31/12/2018. 2. The offers included in this promotion is a €10 Parking Credit reward. 3. This offer is valid at any of the Q-Park locations across the Republic of Ireland. 4. The credit is valid for online pre-booking only. 5. Booking needs to be made up to midnight the day before the customer wishes to park. 7. Parking prices vary by location, the credit can be used as either full or part payment by the customer. 8. Any additional costs or fees incurred for parking time beyond the value of the credit provided are the sole responsibility of the Dulux Trade Points customer. 9. The promotion and associated offers are not valid in conjunction with any other promotion. 10. There are no cash or other alternatives available for this promotion. 11. The promotion is not open to employees of Q-Park Limited, TLC Marketing or Dulux Ireland.